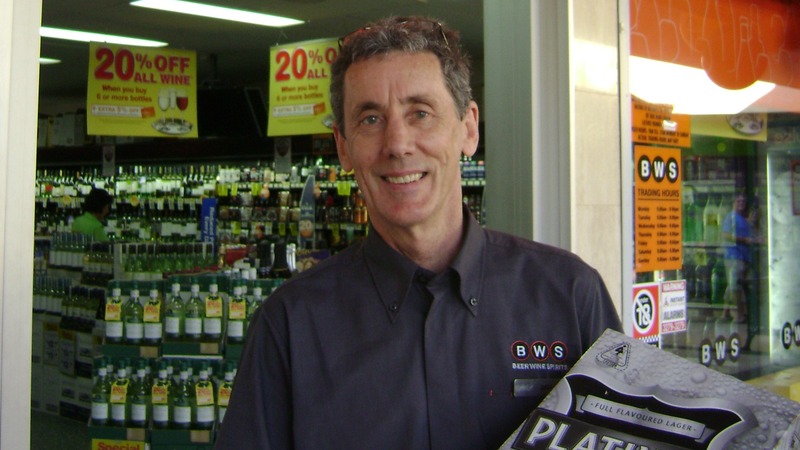 The Centre is home to a Coles supermarket and several national retailers including The Reject Shop and BWS. 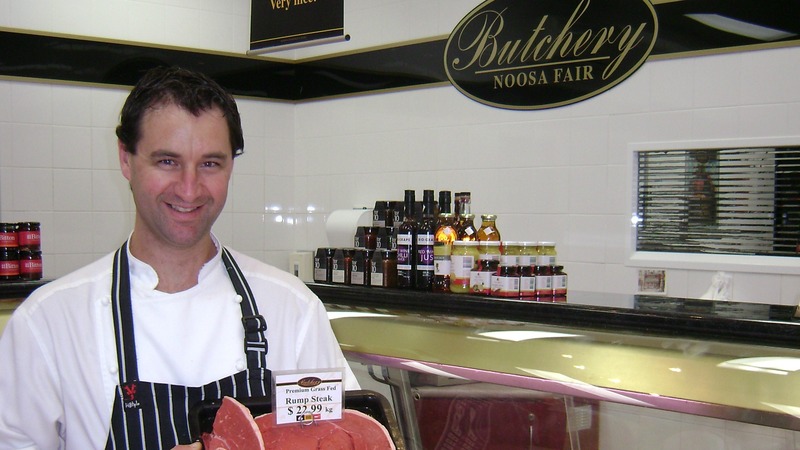 You'll also find a great selection of fresh food retailers including Noosa Fair Butchery, Gelato Classico, XO Cellars, J1 Sushi and Press at Noosa. 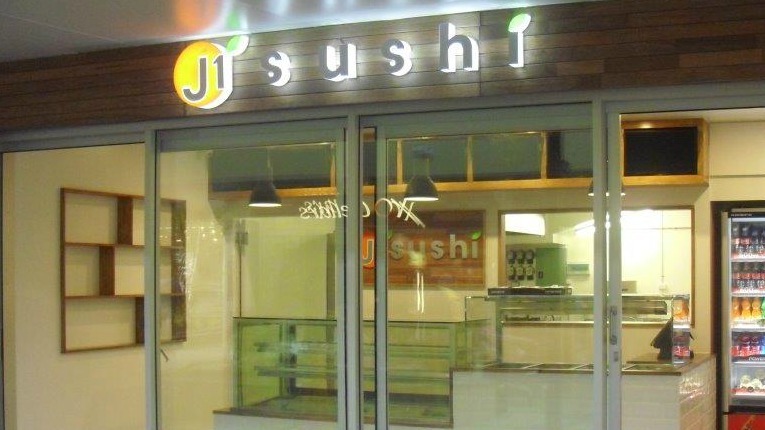 It also offers shoppers a wide range of health and beauty and service retailers including the Noosa Fair Medical Centre, Live Life Pharmacy, National Hearing Care, Classic Debonair Hair Salon, Cruiseabout and Flight Centre. 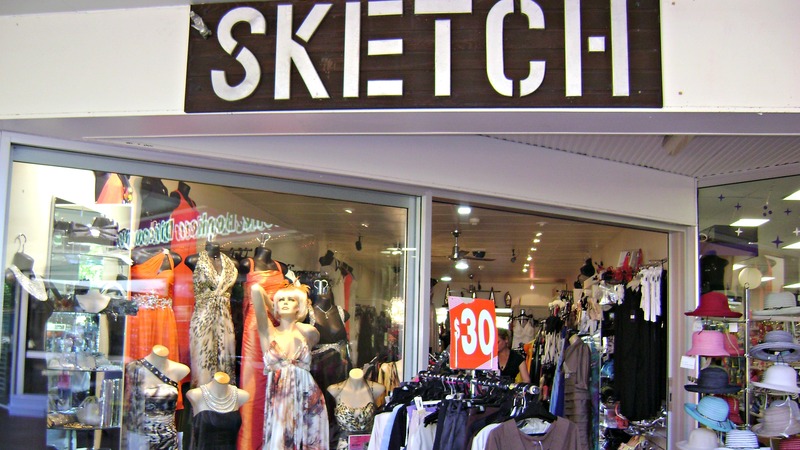 And if you're looking for the latest fashion and accessories, Sketch and JoJo Designs are the place to go. The Centre is also home to CMA Advice, Creative Life Choices, Dale Martin Psychologist/ Pyschotherapist, Debstroyer, Kip McGrath Education Centre, Powerpod and Sunshine Coast Wholesale Furniture. 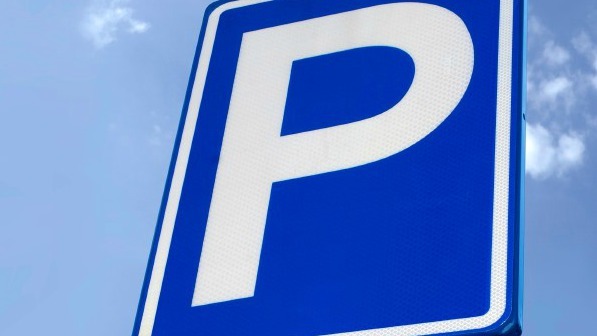 Located on Lanyana Way in the heart of Noosa Junction, Noosa Fair offers customers the convenience of ample onsite undercover carparking as well as access to local bus and taxi services. 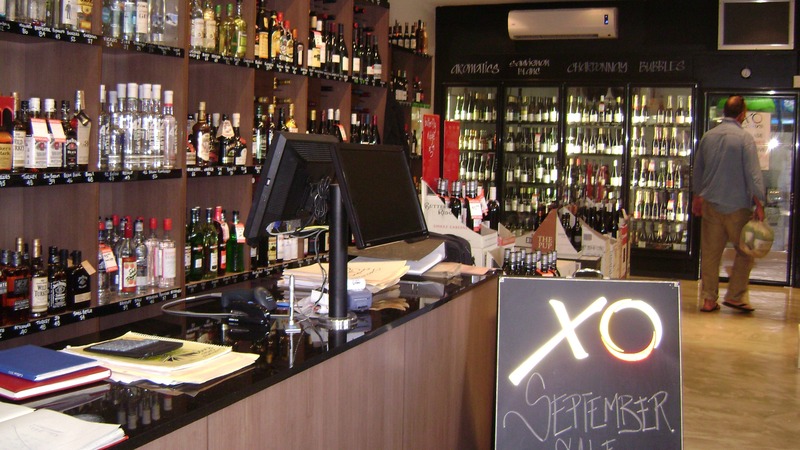 If you’re staying in Noosa Heads the Centre is just a short stroll over the hill from famous Hastings Street. Each school holidays Noosa Fair Shopping Centre organises FREE activities and entertainment for the kids. Details of the next school holiday program are posted on the 'What's On' section of our website and facebook page (www.facebook.com/noosafairshoppingcentre). If you'd like to be kept informed about our FREE activities, please 'like' us on facebook or join our mailing list above. From 1 July, Noosa Fair Shopping Centre will support the Queensland Bag Ban. Click here for more information. 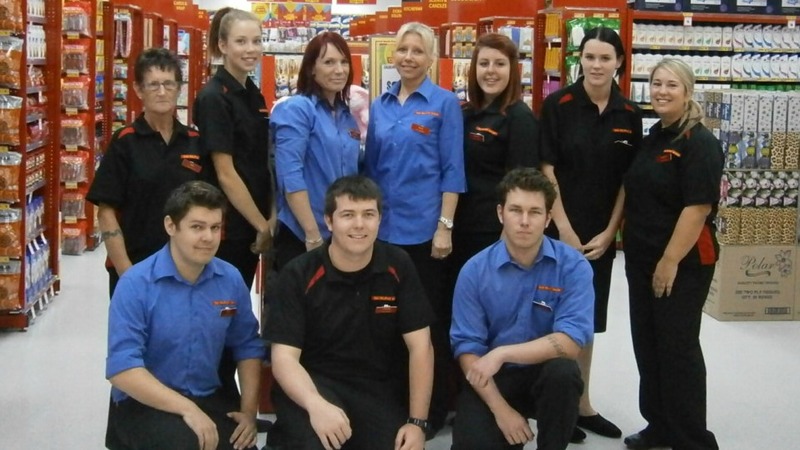 Noosa Fair offers shoppers the convenience of Coles Supermarket and great selection of specialty retailers. There are lots of great savings and specials throughout the Centre. Here are just a few …. 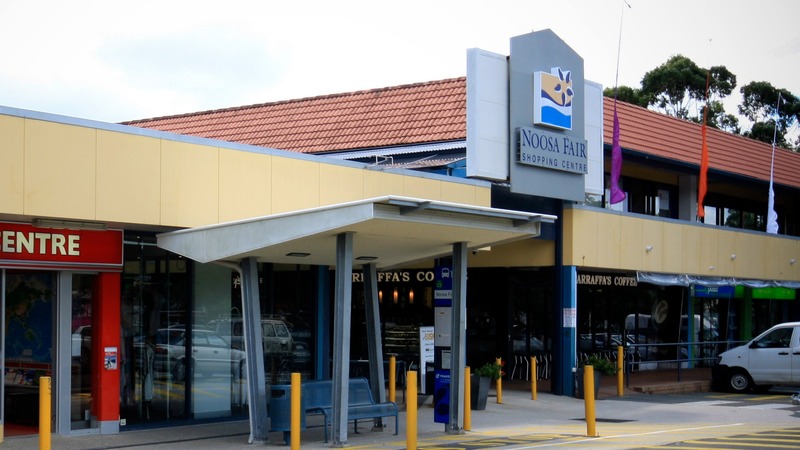 Centrally located in the heart of Noosa Junction, Noosa Fair is easy to find whether you’re travelling by car, public transport, or walking. Specialty retailers trading hours may vary. Please check with retailers for details.